Of the many reboots, sequels and remakes revitalizing long-dormant franchises, Blade Runner 2 might be the most unexpected and promising. Denis Villeneuve will direct the screenplay by Hampton Fancher (who co-wrote the original) and Michael Green based on an original idea from Fancher and Ridley Scott. And not only does the film have a solid new lead in the form of Ryan Gosling, Harrison Ford will reprise his iconic role as Rick Deckard. As the cherry on top of the awesome sunday, legendary cinematographer Roger Deakins, who previously collaborated with Villeneuve on Sicario and Prisoners, will shoot the film ensuring that, if nothing else, it will be absolutely gorgeous. 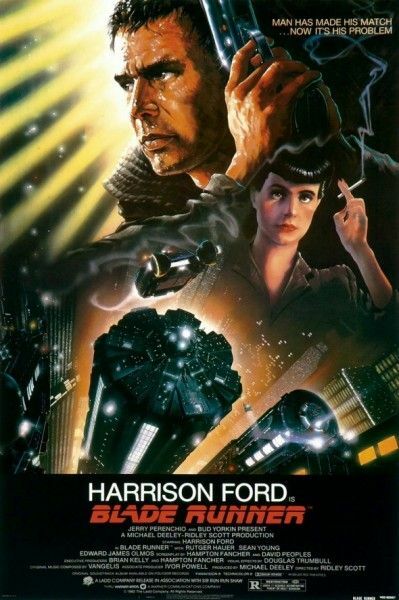 We’ve known for a while that Blade Runner 2 would move into production sometime this summer, but today brings the news that filming will officially begin in July. The news comes with the announcement that Sony Pictures has landed international distribution rights for the film (Warner Bros. will distribute in North America through their deal with Alcon). Naturally, plot details are still being kept tightly under wraps. 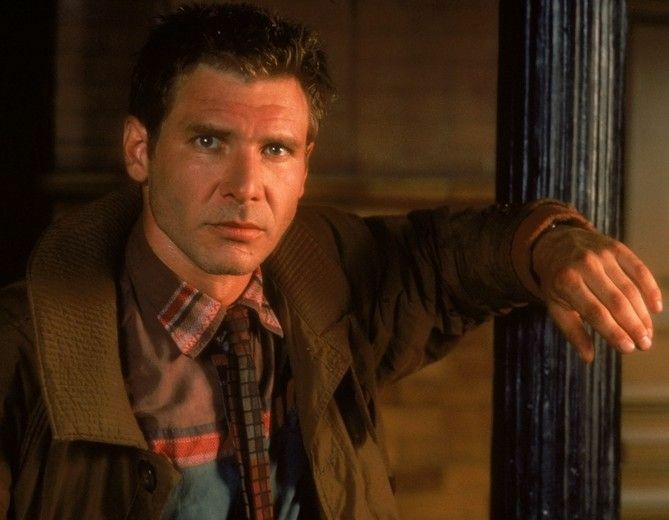 We know that the film will pick up decades after the ending of the first and, as stated above, that Ford is returning as Deckard — a fact that seemingly flies in the face of theories he was a replicant. Otherwise, Blade Runner 2 remains a mystery. What do you guys think? How would you like to re-enter the dismal future of replicants and hunters? Any wildly speculative theories on who Ryan Gosling might play? Still not sold on the idea of a sequel at all? Sound off in the comments with your thoughts. 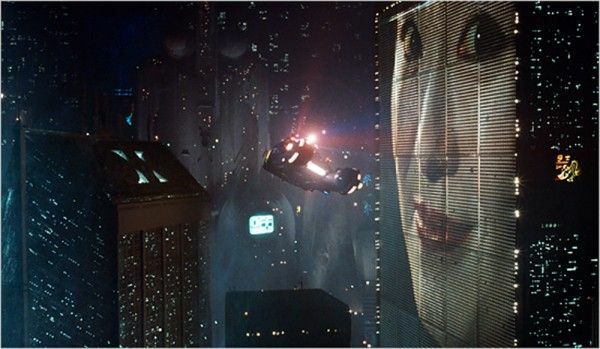 Click here to catch up with all our Blade Runner coverage, or check out the latest stories below.